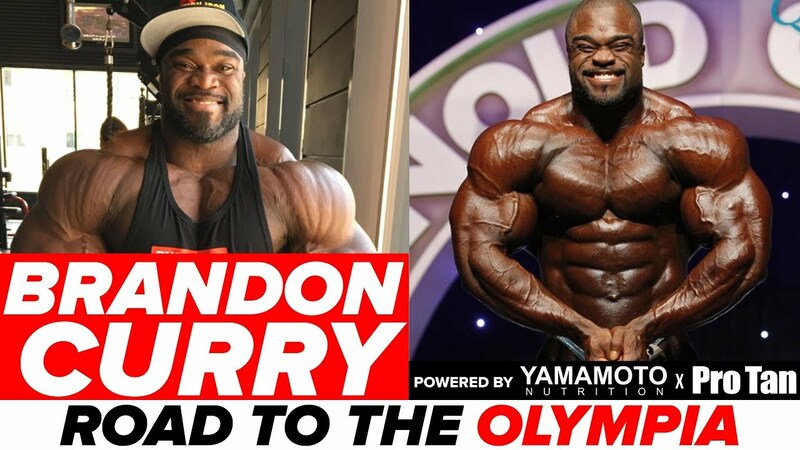 Brandon Curry joins Dave Palumbo on RXMuscle’s “Iron Road to the Olympia”. Curry, who has wins – this year – at the Arnold Classic Australia and New Zealand Pro, has been training away from home at Oxygen Gym in Kuwait. Curry talks about what his plan is going into the 2017 Olympia and what will be his personal definition of “success” at the show. He also talks about the challenges of being away from his wife (IFBB Bikini Pro Brandy Leaver) and their kids, how they manage to balance training and communicating. Can the new and improved Brandon Curry, training under the watchful eye of Bader Boodai’s “Camel Crew” (with trainer Abdullah Al-Otaibi) present a threat to the top-6 of the Olympia lineup?